It is a broadly described annual report of United Bank of Pakistan Limited in the year of 2017. During the financial year, Total Assets of the Bank stood at Rs. 2,007,381,446 billion as against at Rs. 1,577,551,023 billion in last year. Deposits and other accounts of the Bank stood at Rs. 1,289,247,251 billion. The Share capital of the Bank Stood at Rs. 12,241,798 billion. Profit before tax (PBT) of the Bank closed at Rs. 40.2 billion in 2017 compared to Rs. 46.0 billion in 2016. 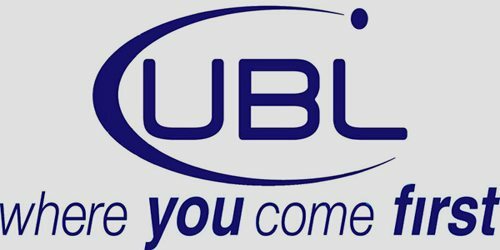 During the year under review, UBL posted the profit after tax (PAT) amounting to Rs. 25.4 billion compared to Rs. 27.7 billion in 2016. Earnings per share were reported at Rs. 20.77 in 2017 against Rs. 22.65 per share last year. The consolidated PAT stood at Rs. 26.2 billion in 2017 (2016: Rs. 28.0 billion) with earnings per share recorded at Rs. 21.39 (2016: Rs. 22.70). The Board of Directors of the Bank has recommended a final cash dividend of Rs. 4/- per share i.e. @40% for the year ended 31st December 2017, bringing the total cash dividend for the year 2017 to 130%.